courses. The last date to apply for the exam is 15 March 2018 (05:00 PM). 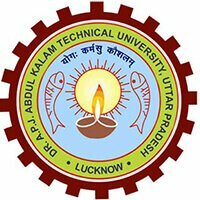 23 January 2018: Dr. Abdul Kalam Technical University has announced the schedule for Uttar Pradesh State Entrance Examination 2018. Candidates can access the UPSEE 2018 application form today from 11:00 AM at www.upsee.nic.in. The UPSEE exam 2018 is conducted for admission into undergraduate and postgraduate courses offered by colleges in Uttar Pradesh state. AKTU is the exam conducting authority for UPSEE. The university has made the submission of Aadhaar card number mandatory for filling up the form. Jammu and Kashmir, Meghalaya and Assam have been exempted from the aadhar card requirement. The entrance exam for the year 2018 will be conducted on 29 April, 2018 for undergraduate programs and for postgraduate courses - the test will be conducted on 5 and 6 May, 2018. Aashish Mishra, AKTU spokesman said; “Entrance exam for B Tech, B Arch and B Pharma will be held on April 29. For MBA, MCA, BFA,BHMCT the exam will be on May 5 and May 6”. He further said; “Students can download the registration form. The last date to submit the form is March 15. If applicants miss this deadline, they can submit the form, with a late fee by March 31”. Hall tickets will be available on AKTU’s website from 16 April. The result of the exam will be declared in the first week of June. Counselling process for admission will begin from fourth week of June. 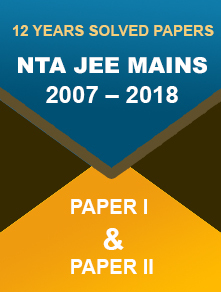 UPSEE is not only limited to UP domicile students, any Indian or NRI student with 10th and 12th mark-sheet and other documents can apply for the examination. 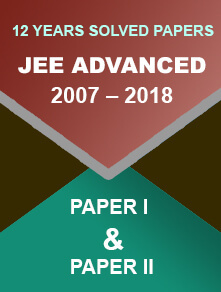 Check out complete details about UPSEE exam 2018 here.